This is one of those amazing sheets which keep them going for quite a while! 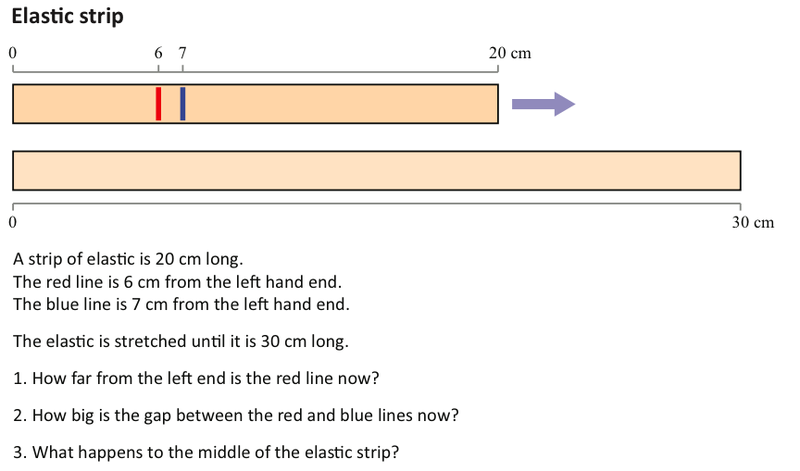 I’ve tried this with a lower set Yr10, an extension class in Yr8 and even a few teachers! 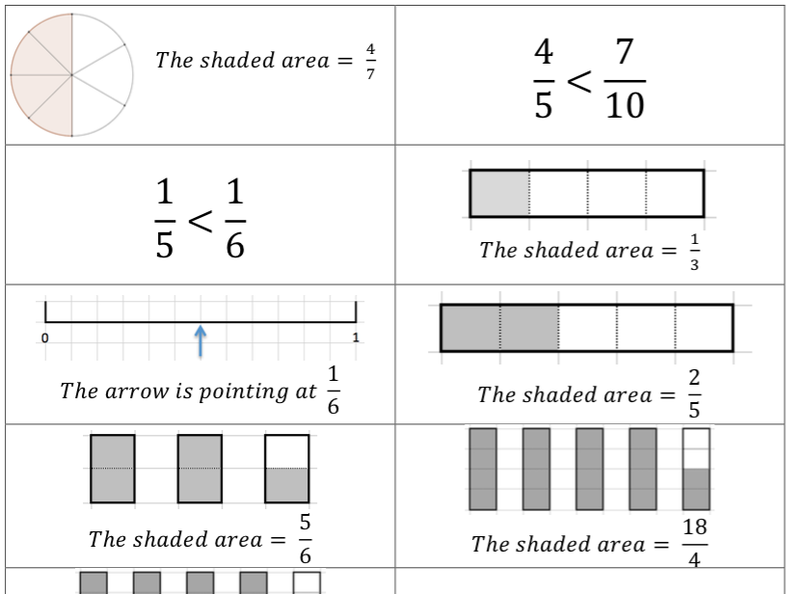 It’s hugely differentiated all on one sheet and the way it’s laid out encourages students to wander to another shape if they get stuck – some of these are really hard. I quite often offer scissors but most people quickly realise that they prefer just to do it with a pencil and visualising it – which of course is the whole point! Think of a number, but how does it work? This is a nice development of the classic “Think of a Number” problems that are a good way of introducing algebraic equations. Nrich covers this introductory activity with Your Number Is… and other linked activities. This one takes it a stage further. 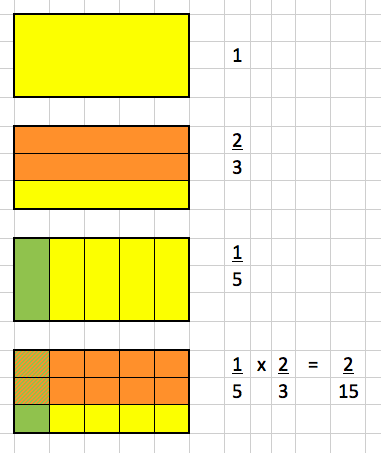 Proving algebraically why this works would be a nice extension activity. Note that with the numbers below, this will only work in 2015. I’ll leave you to work out what you need to change for subsequent years! Be sure you don’t read to the bottom until you’ve worked it out. Multiply it by 50. (Come on, you can do that without a calculator). I signed up to MathsConf in a rash moment during Feb half term when giving up my Saturday to hang out with 800 maths teachers seemed like a good idea. It turned out it was. I knew nothing about the event nor the organiser, La Salle but the programme looked interesting and I recognised some names from blogs I follow. And it was free. This event in Aston University was the 3rd in a series of 6 and essentially part of La Salle’s “mission” to help teachers build a professional learning network underpinned by their product “Complete Mathematics”. So the event was essentially a marketing exercise for the product. Not to do them a disservice by saying that – it was an extremely useful event. The bulk of the day involved workshops. I’m sure they were all great, but I can’t help feeling that I picked well! The 3 I attended were excellent and very varied in their nature. A recurring theme of many of the discussions was deeper understanding amongst learners and I certainly came away from the day feeling vindicated in my instinct that a mastery approach is a “good thing”. Another reflection: only once did I hear anyone mention Ofsted. It was refreshing to be with a bunch of professionals who have the conviction of their own experience to not just blindly follow what they are told to do. Having said that, these 800 teachers were hardly representative of the 350,000 Maths teachers in the UK, the vast majority of who would, quite rightly, not have given up their Saturday. We have to be realistic about teacher workload and any reforms, new ideas or changes to pedagogy have to be set in the context of a profession already under considerable strain. Finally, it was great to make new contacts. Somewhat daunting and random with so many people there, but it was great to actually meet some of my contacts on Twitter and blogs that I follow. Here are my rough notes from the session which probably won’t make much sense to anyone else. (Things in italics are my reflections, not what the speakers said). If I feel the urge, I may write more on individual sessions once I have had chance to digest them a bit more. But for now, my family needs me back! This week saw 4 lessons with Year 9 on “Proportional Reasoning”. It’s a skill that pervades lots of topics, obviously ratio but also underlies algebra, fractions, shape, measures, statistics, everything really! However, I was a bit nervous as it seemed like there were lots of examples that would involve whole class, teacher-led discussion and not enough for students to do. So I had these from Don Steward’s Median, ready on a slide. It also seemed to me that all the various examples and contexts used fundamentally the same skills and that students (as I had a fairly high achieving class) would “get it” and then quickly get bored. Again, many fell into the trap of adding 2 to the 30m to get 32m rather than 35m by taking a multiplicative reasoning approach. The power of presenting different contexts for the same basic skills both provides interesting ways to practise that skill as well as giving the student (and teacher) an assessment of whether they have mastered it or not yet. Sometimes misconceptions can be strongly engrained, maybe even more so in top set kids who are used to being right most of the time! It takes time to develop the right instincts when approaching these problems and gain that depth of understanding. With topics as fundamental as Proportional Reasoning, that is time well spent. I created this a few years ago and it now adorns our maths corridor. It started by having a Pi number line. There are lots readily available to download. We used one containing the first 1000 digits, I think our corridor was long enough to fit the first 600-700 or so. 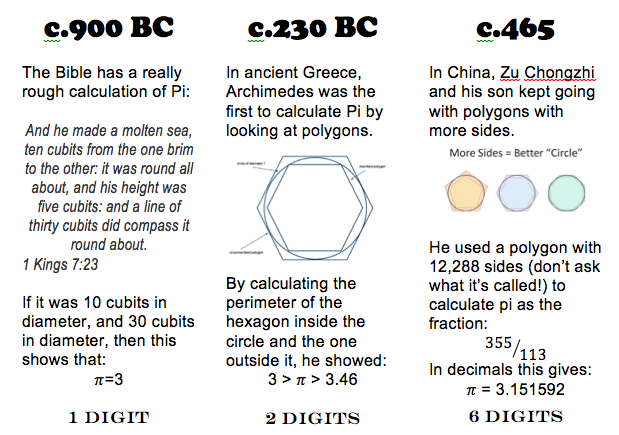 The idea being that the number of digits discovered relates to a point in history. I never quite got round to finishing this. If anyone fancies doing some of their own research on the history of pi, and filling in the blanks, then please do so by editing this document. Otherwise, just use what is there – it’s still an interesting story! It’s a more straightforward operation than adding. I ultimately end up saying “top times top, bottom times bottom”. That works, but why does it work, when it doesn’t work for adding fractions?